All aboard the white and black fashion train, choo… choo! 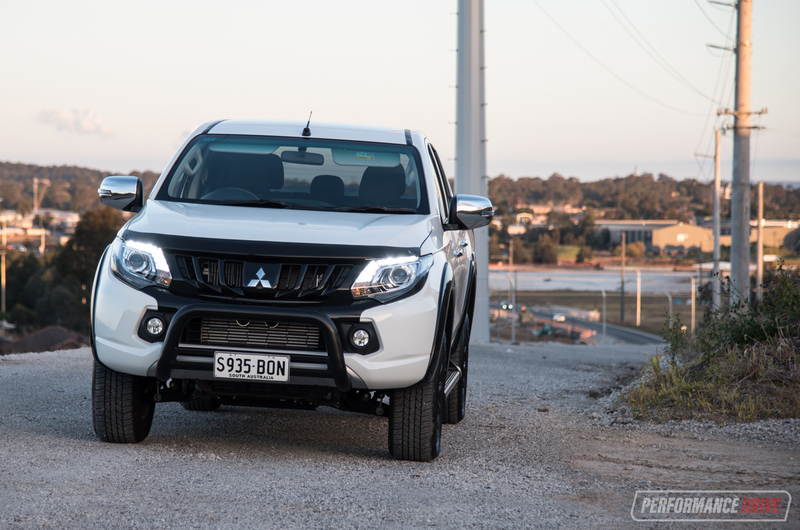 The Mitsubishi Triton is the latest to jump on board, and, admittedly, the trending colour scheme works rather well for the otherwise polarising 2017 Triton design. It’s based on the popular, second-from-the-top GLS variant, combining a cool Batman-like darkened theme with the rugged and ready attitude of the GLS. 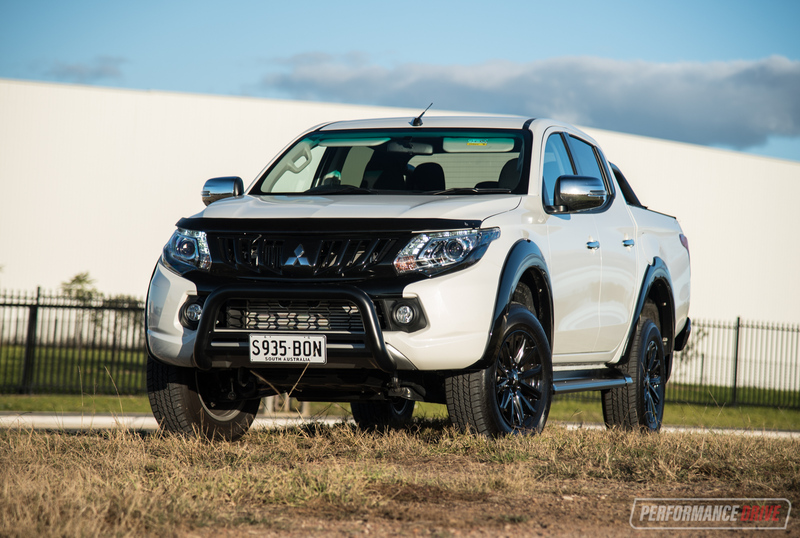 Mitsubishi Australia has enjoyed good sales with the Triton, and this special edition should help to catapult the Triton further up the sales leaderboard. In the first six months of the year, 11,941 Tritons have been bought (4×2 and 4×4 combined). This places it nicely among the top five best-sellers. 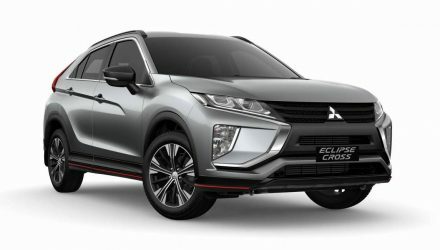 The local arm is offering the Sport Edition in three colours – black, titanium, and Starlight (unique to Sport Edition) – and in manual and auto form. It’s only available as a dual-cab 4×4. Prices start at $45,990 for the shift-it-yourself, and $48,490 for the self-shifting auto (excluding on-roads). If you’re thinking of purchasing a GLS dual-cab 4×4, you’d be mad not to go for the Sport Edition. Not only is it slightly more unique compared with the thousands of GLSs out there, it also comes packaged with bonus features that help boost overall value. You get the obvious black highlights for the exterior, including black wheel arch moulds, black trimmings around the headlights and black grille, a black nudge bar as standard, and black side steps and rear sports bar. 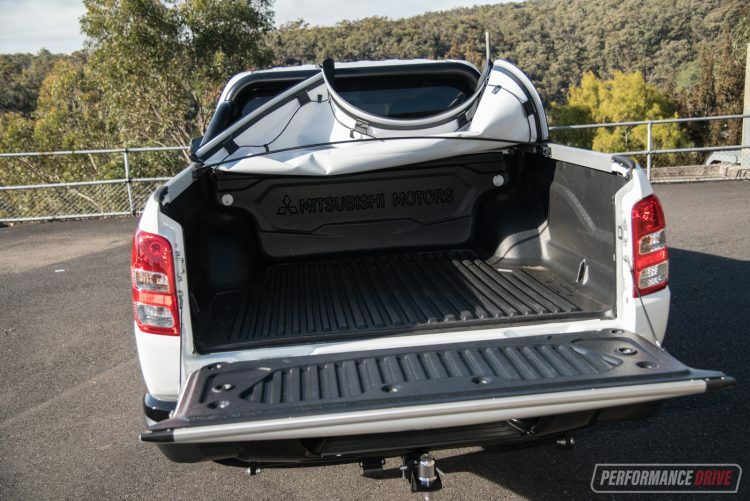 A black tubliner is thrown in so you can throw your tools in without worrying about the Duco underneath, and a black tonneau cover sits over the top. 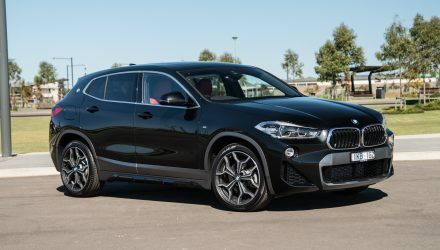 You’ve probably also noticed the 17-inch black-painted alloy wheels, which borrow the same spoke pattern as the GLS, and the tow bar setup at the back. Towing capacity is rated at 3100kg, just down on the maximum permissible capacity of a passenger car of 3500kg. Even though the towing capacity isn’t at the class benchmark, it’s the gross combination mass that is most relevant. 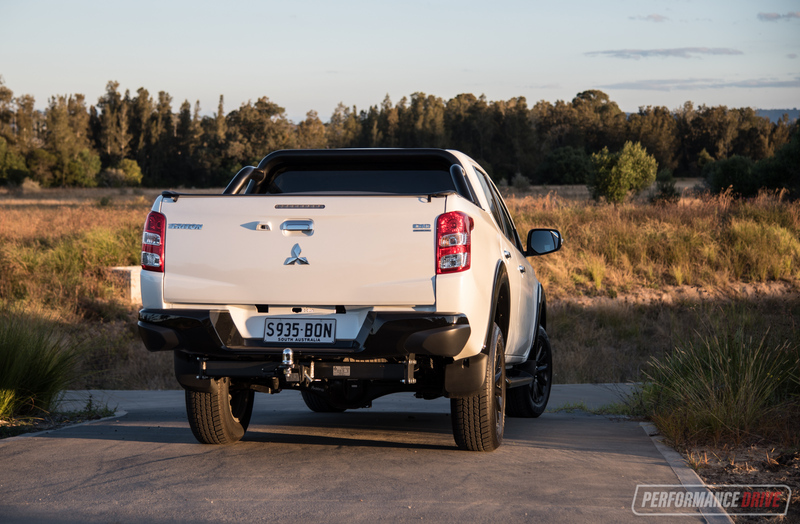 With the Triton standing relatively light in weight compared with other dual-cab utes, at 1875kg (tare), the GCM of 5885kg means there is plenty of leeway to use the 950kg payload while towing its maximum 3100kg. Not much is enhanced inside compared with the regular GLS. In fact, tinted windows and unique floor mats are pretty much it. 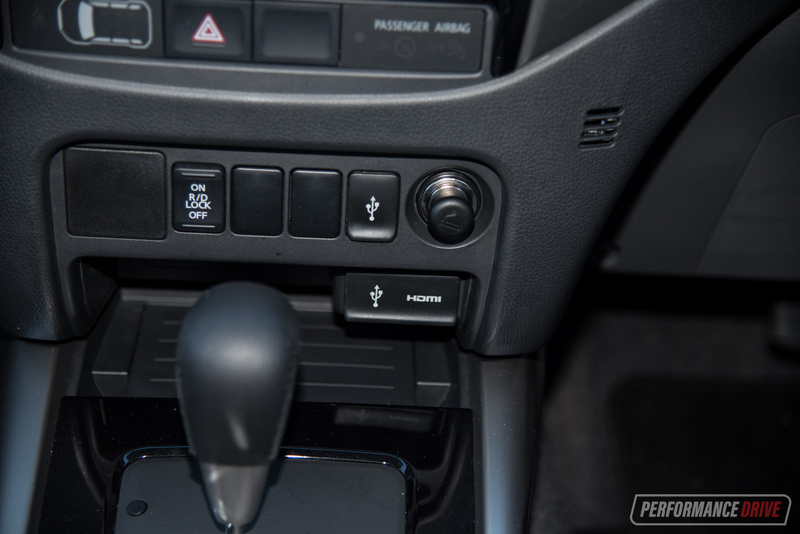 But the GLS does come with a decent array of features as is. 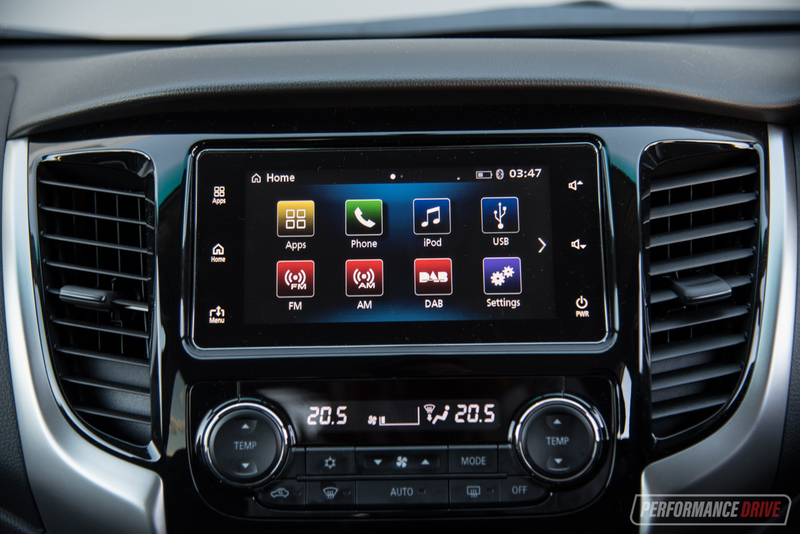 There’s Mitsubishi’s latest Smart Link Display Audio touch-screen system, which doubles as the display for the standard rear-view camera. It’s a fairly basic interface, although the graphics and colour palette is nice, with some in-built apps and digital radio adding entertainment value. Sounds are produced through a six-speaker sound system, which does the job just fine for the class standards. Features aside, the Triton GLS cabin offers the versatility of being hard-wearing and robust, while also presenting good comfort levels for four passengers. 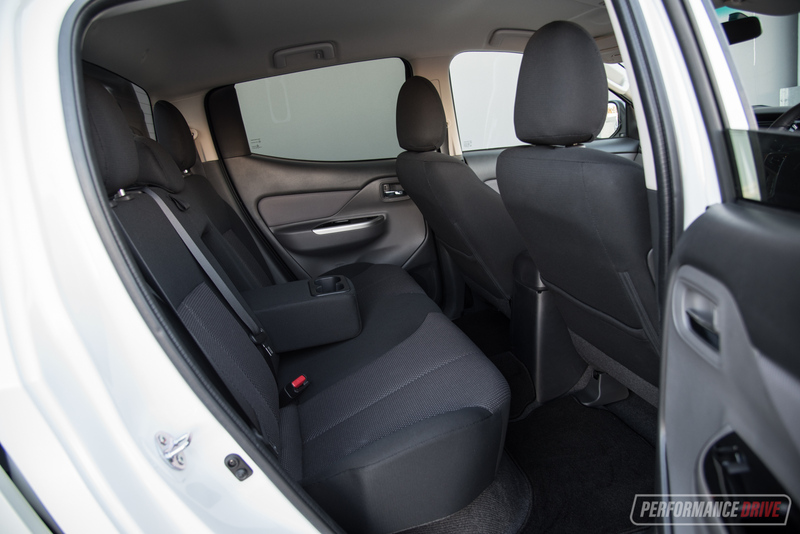 Front seat space is more than acceptable, with good legroom and space for the driver to stretch out, while the rear seat is also comfortable. However, sitting three across in the back can be a bit squishy due to the Triton’s narrowish 1815mm overall width. 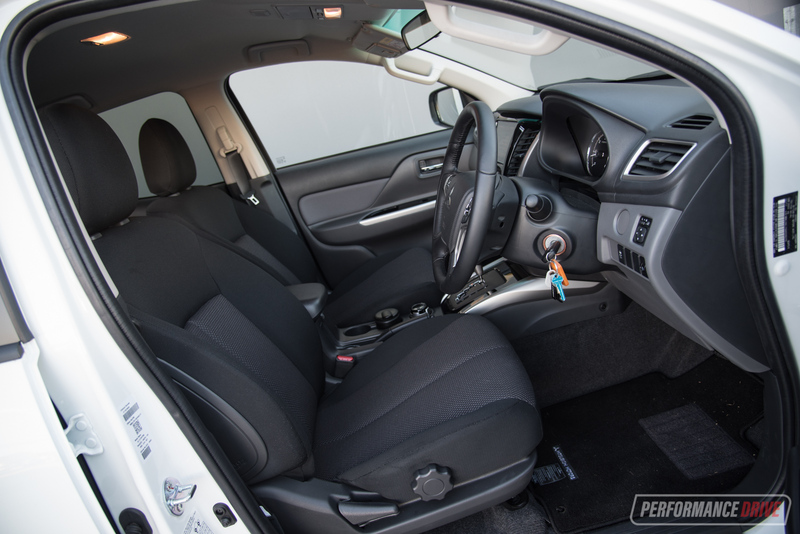 Rivals such as the Toyota HiLux (1855m) and Ford Ranger (1860mm) are slightly wider and offer a touch more space in the back. 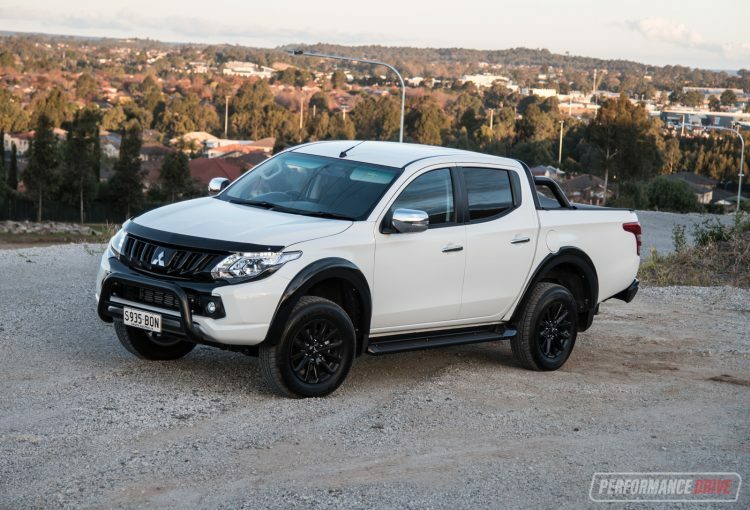 Like most utes on the market at the moment, the Triton can be used as a family car, workhorse, or weekend play machine. 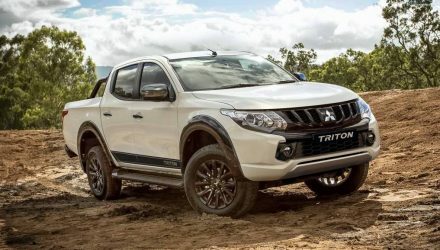 In other words, if you’re thinking of replacing your family wagon for a dual-cab, the Triton should be on your shortlist as it is very versatile. Around town the narrow dimensions make it manageable threading through tight streets and around roundabouts, and parking is also a breeze so long as you keep in mind the 5280mm overall length. These dual-cab utes are all very long, which often means they occupy the entire space in most shopping centre carparks. Having a little extra room on either side in the Triton does certainly come in handy in comparison. 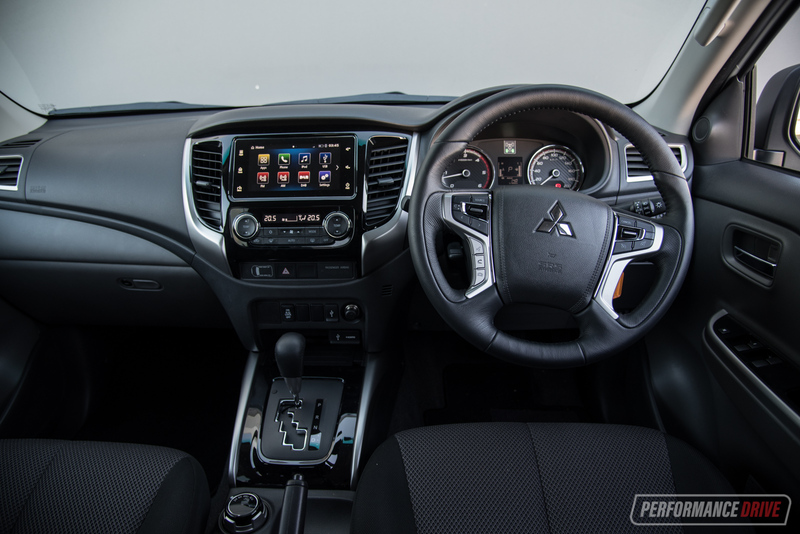 Mitsubishi fixed its overly long steering ratio with the latest generation Triton, so there aren’t too many turns lock to lock. 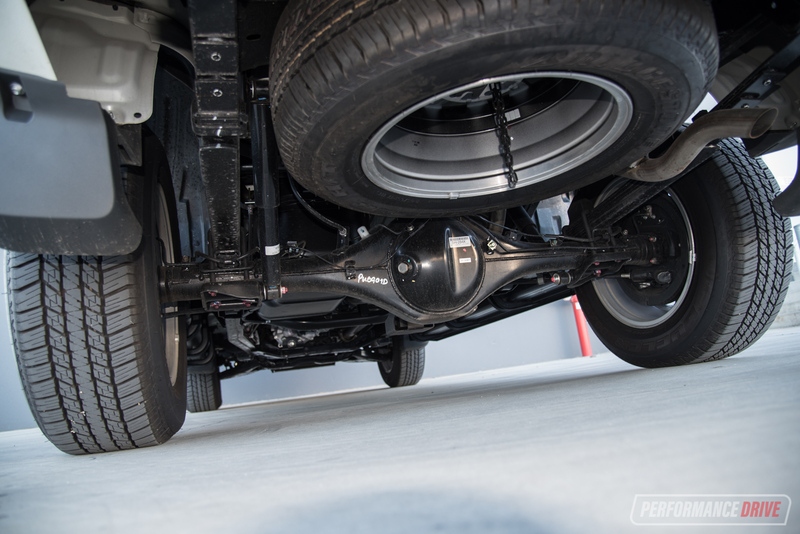 Even still, it remains one of the longest-geared steering systems in the class in our opinion. This just means it can become somewhat tiresome hooking around roundabouts at 180 degrees or when doing repeated three-point turns. In terms of on-road manners, the Triton isn’t at the class benchmark but nor is it the least nimble or compliant. Body control is reasonably in check, with decent road holding when pushed. The tall 245/65 tyres absorb some of the inherent jiggliness of the leaf-sprung live axle rear end, and they don’t roar loudly into the cabin. In fact, highway cruising is impressively smooth. 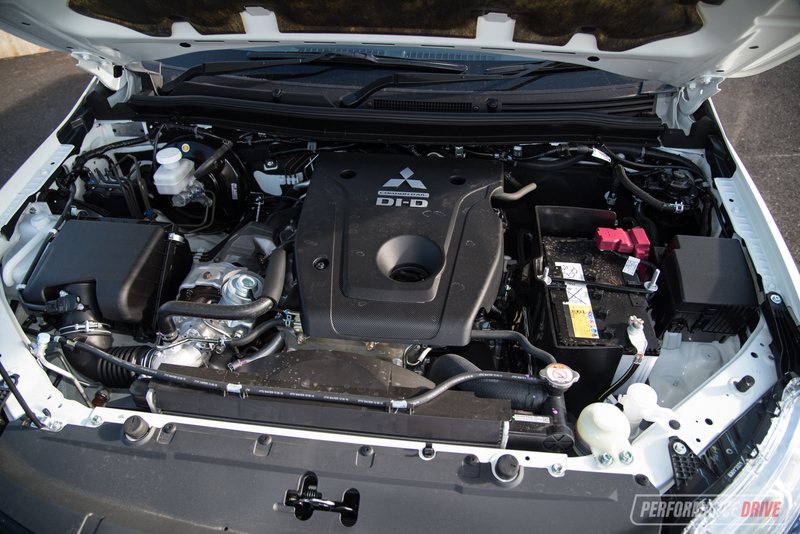 The 2.4-litre diesel engine hums along at speed, and the five-speed auto, although a bit behind the market for ratio count, requires low revs for 100km/h. Performance is respectable for the class. 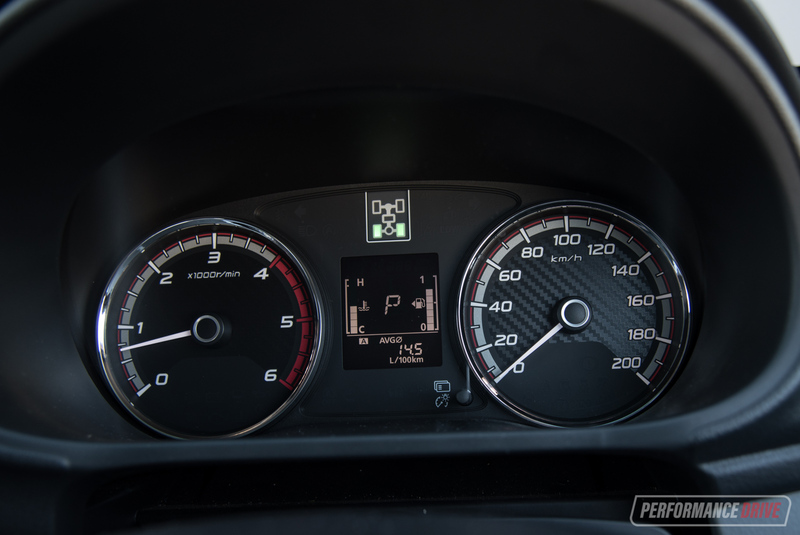 We clocked 0-100km/h in 10.55 seconds, placing it as the third-quickest diesel ute we’ve tested. 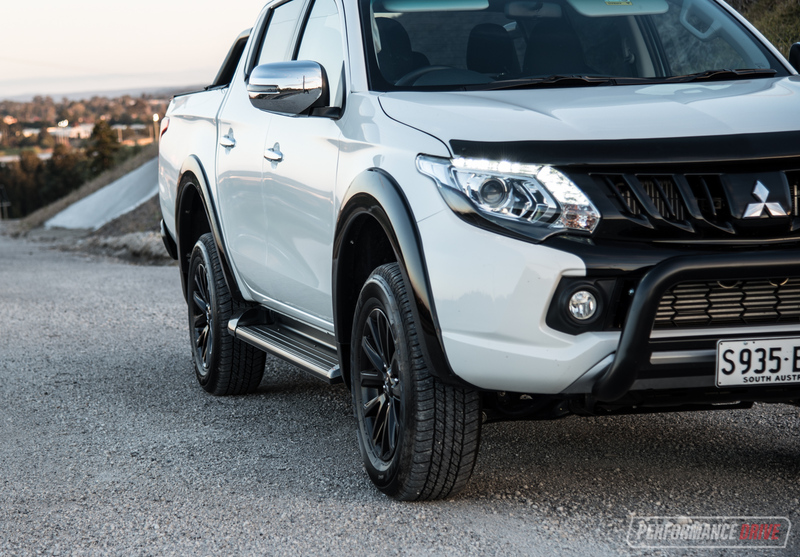 It trails behind the Nissan Navara twin-turbo (10.38) and Mazda BT-50 (10.40). Off the mark acceleration isn’t anything to write home about, but good low- to mid-range surge does come in handy. 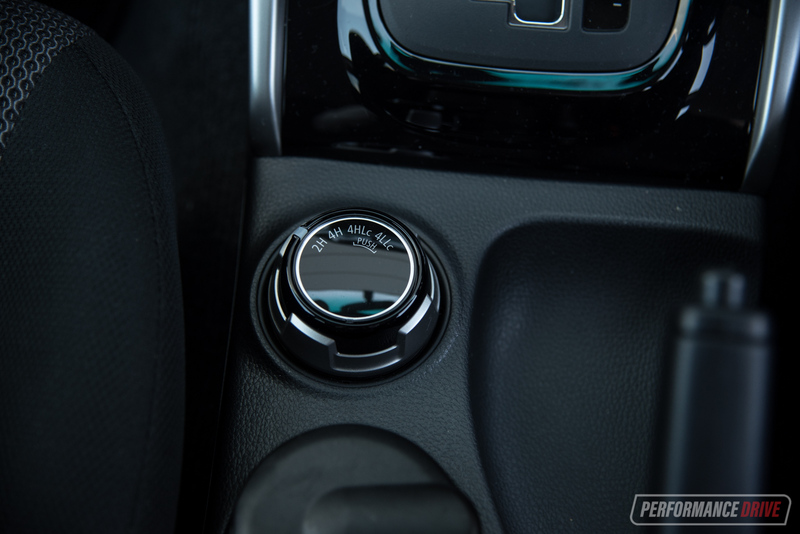 Peak torque, all 430Nm of it, is available from 2500rpm. 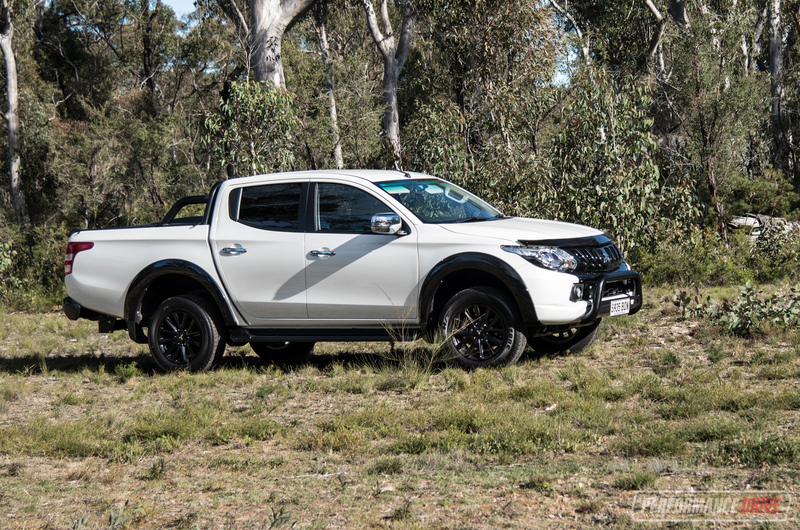 We must admit we didn’t venture too far off the bitumen for this test, but this is only because we recently put together an extensive off-road test with the regular Triton in December. 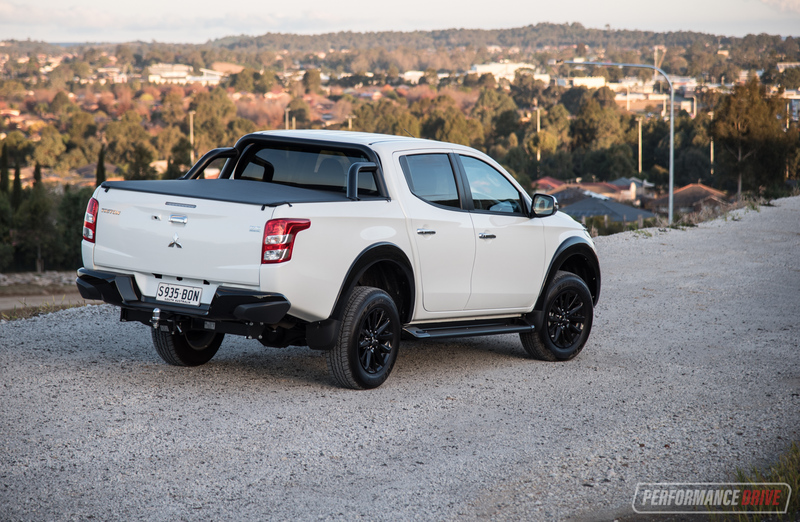 And it’s then when we discovered and came to the conclusion that the Triton Exceed was the best off-road ute currently on the market. The centre and rear diff locks in the Exceed make it virtually unstoppable in the bush. The GLS misses out on the diff locks, but the Sport Edition adds the rear diff lock at least which definitely helps in tough situations. 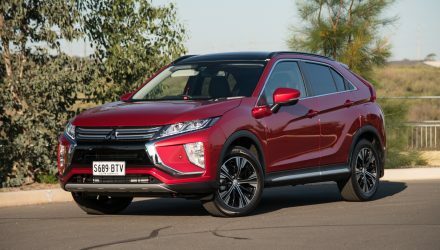 The four-wheel drive system is part-time as usual, with rear-wheel drive for regular road use helping to keep fuel consumption down. 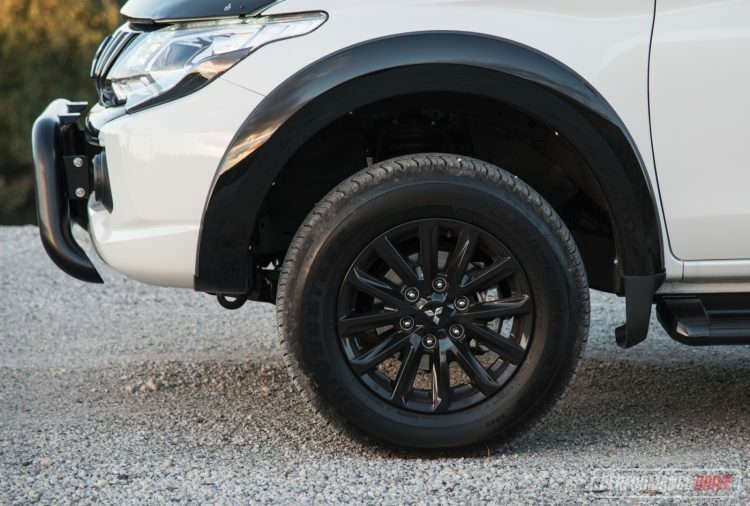 The Sport Edition adds value to an already well-equipped proposition in the tough tradie segment. It also makes the Triton look quite attractive and gives it some street cred among the worksite crowd.